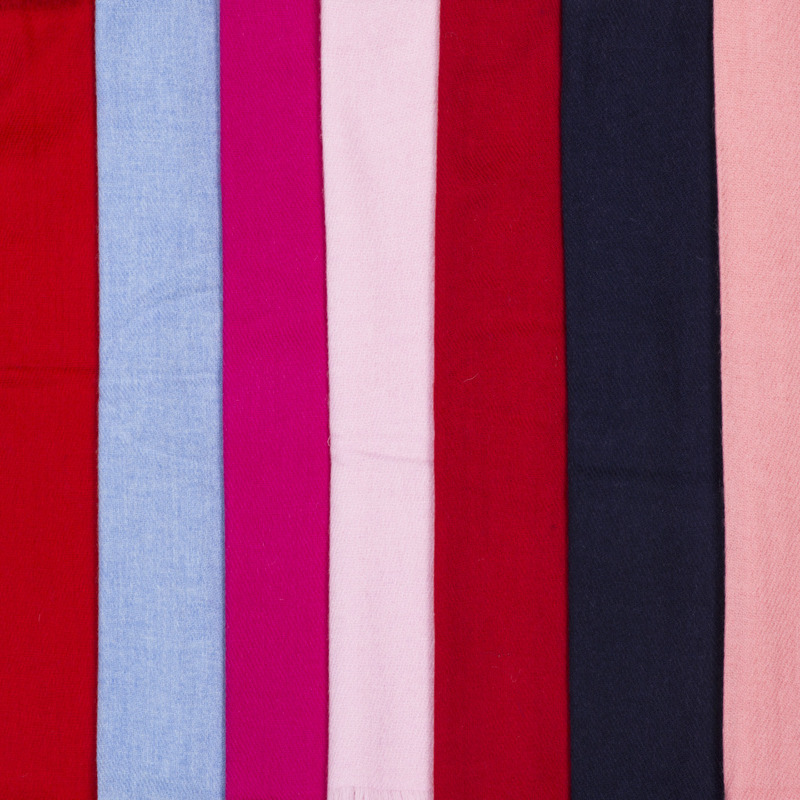 - 100% handloom cashmere- we use to create the scarves luxurious and timeless. - You will feel radiant.- by order please choose colour! 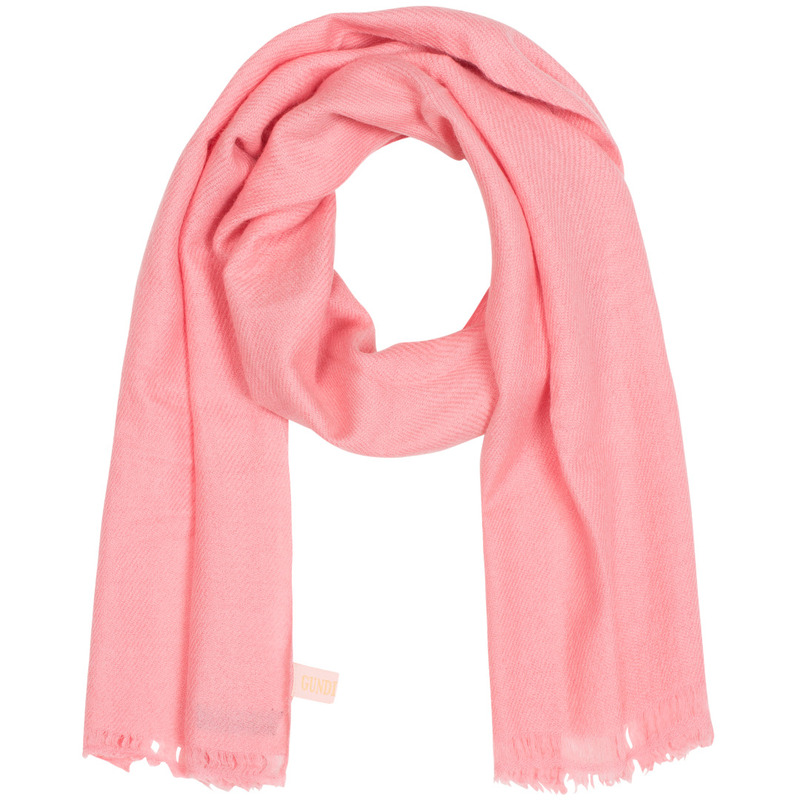 - we use to create the scarves luxurious and timeless. - You will feel radiant. - by order please choose colour!